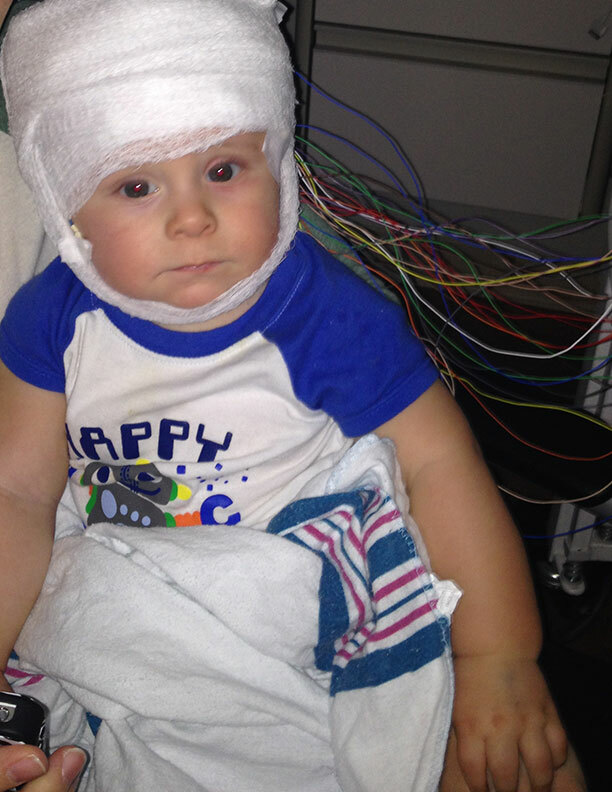 Watching Baby Jack have uncontrollable seizures is what set events into motion. Fortunately the condition was later diagnosed as something that he is expected to grow out of as he gets older, and luckily doesn't require any direct intervention. In the process of doing everything possible to find the best solution for Baby Jack and that trying journey to a diagnosis, in the process of researching and talking with the best experts in the country, we heard and witnessed the stories of many others not so fortunate, their struggles to cope with the illness of a child, the miraculous results many had with dramatically reducing convulsions and seizures by using cannabinoids, and the power those cannabinoids have over the CB1 and CB2 receptors that are spread throughout the human body. It was appalling when we saw the lack of quality, consistent, professionally produced and safe availability of cannabinoids essential to healing such critical ailments, especially when such young people are in need. With extensive experience in intellectual property, technology, and scientific research and development, and a passion to provide for others so that they need not suffer as so many have in the past, Re-Medical was born.